Mbps Vs MBps: Most of the users get confuse with the terms Mbps and MBps. They need to understand that basic difference with both the terms because most of the service providers offer Mbps over MBps to the users in India. Mbps stands for megabits per second and it takes 8 bits of data to equal 1 byte wherein MBps stands for megabytes per second that mainly refers to file size and amount of data transferred. Broadband: Most of the consider the term ‘broadband’ just as a web connection but it actually stands for ‘faster than dial-up’ like DSL, wireless, cable and fiber. With this connection, you will get faster speed and strong connectivity as compared to traditional connections. Bandwidth: Most of the users don’t know the term ‘bandwidth’ and even don’t bother to know it. As a user, they should understand the worth of it because it is one of the most important factors in getting faster and reliable internet connection at home or office. Bandwidth indicates the transferring rate of data. If your bandwidth is large means you are getting faster speed. DSL: The term stands for Digital Subscriber Line which is a very common internet connection type that used an existing phone line to offer internet. The problem with this connection type is that if your connection provider is far from your home or office then the speed you get will be slower. That’s the reason, it is considered as the outdated connection in today’s fast moving world. Cable: You can call it an advanced version of DSL wherein internet reaches to your home through the cable. The main problem with this connection is the slow speed during peak hours. It is mainly happened due to using the same cable service by a number of users in a locale. That’s the reason you are not getting the same speed for which you have paid. Wireless: It is one of the common types of internet connection available in the market that works on radio frequency bands instead of cable or DSL networks. It is comparably fast connection but users may experience slow web access especially during peak hours. The best advantage with this connection type is that multiple users can use the same connection by making your existing area (house). Fiber: It is one of the most advanced connection type that promises to provide ultra fast speed to the users. Working on fiber optics, it gives faster speed, strong connectivity and more reliability even in extreme weather conditions. 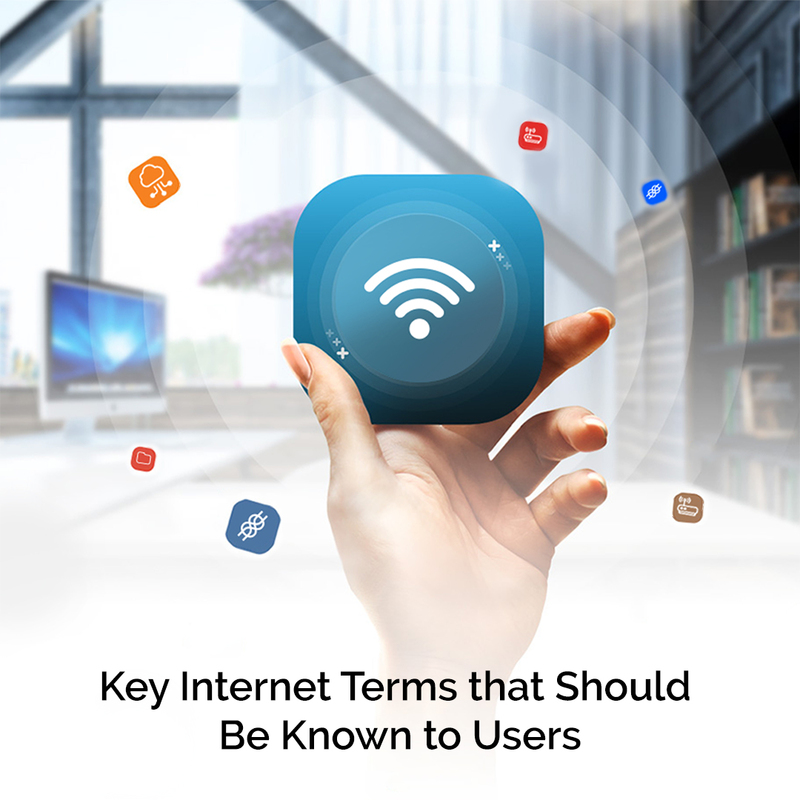 These are some of the key internet terms that help users to understand which connection they should prefer and what qualities their connection should have. Most of the service providers won’t inform you about the difference between these terms therefore you have to understand it at your won. However, there are some trustworthy service providers like TriplePlay Broadband that maintain transparency in providing connections to the users. So for a better understanding about your connection type, it is essential for you to ask your internet service provider about it because it will help you to get best broadband connection at reasonable price.